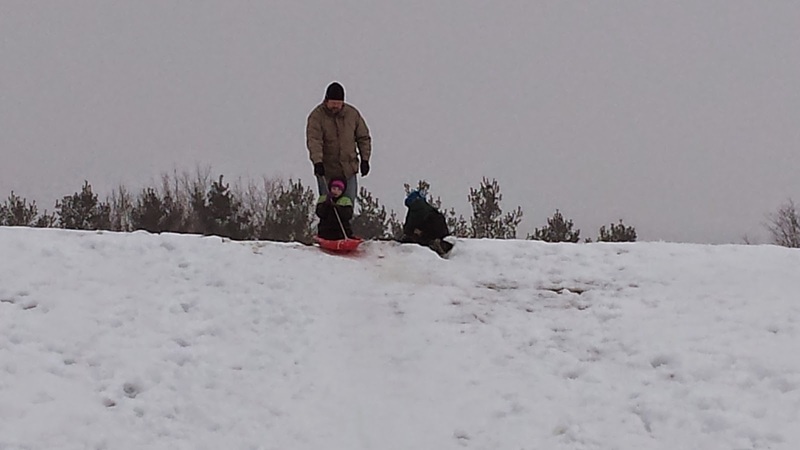 We took the kids sledding on Sunday. 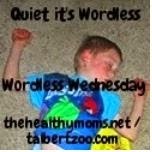 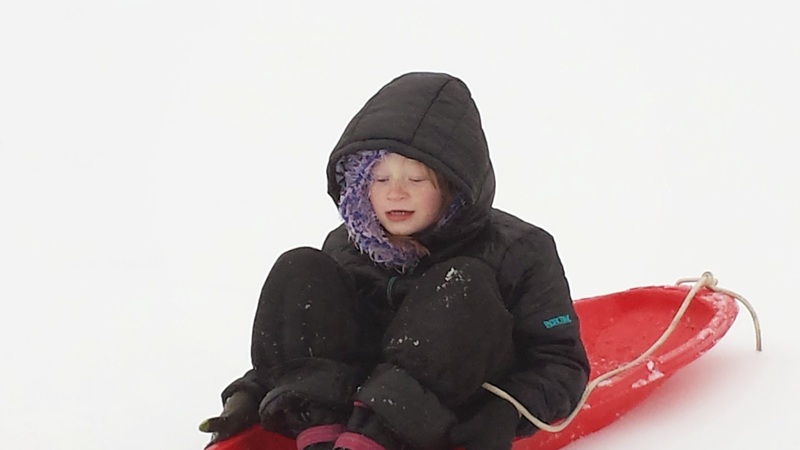 I posted the sledding videos on the Talbert Zoo. 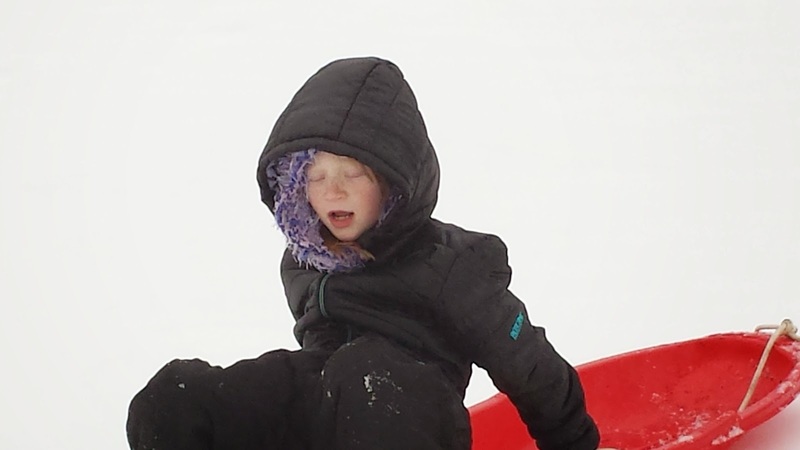 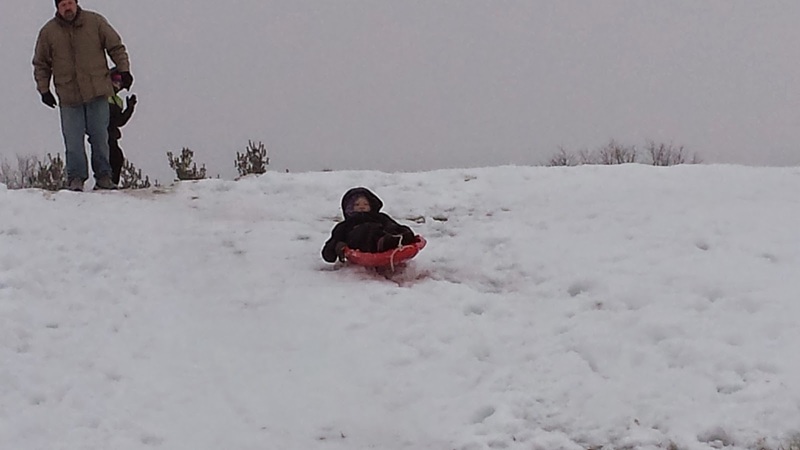 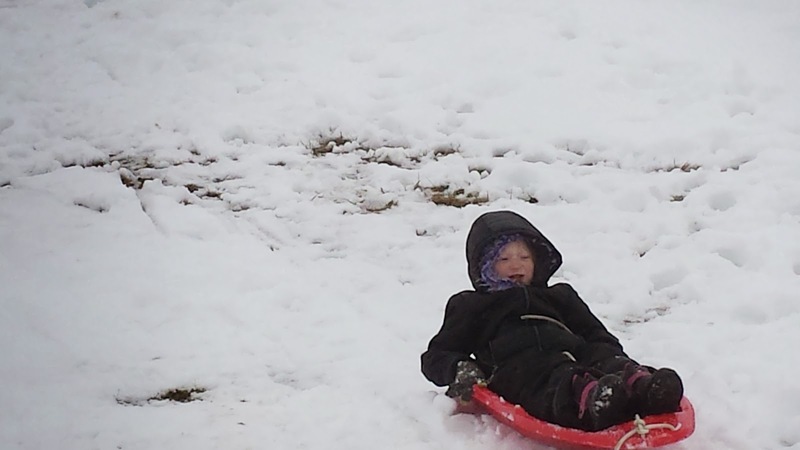 Here is my nine-year-old daughter sledding. 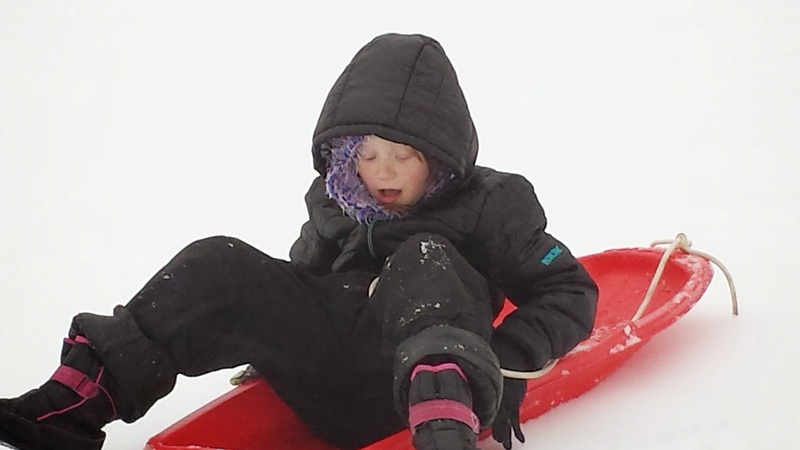 What is your favorite winter outdoor activity?